Harvard Business School Press, 9781633696709, 288pp. 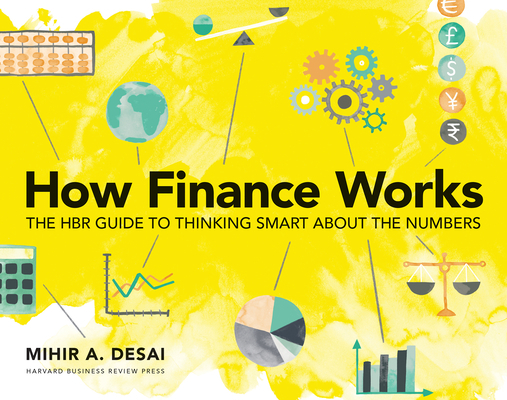 In How Finance Works, Mihir Desai--a professor at Harvard Business School and author of The Wisdom of Finance--guides you into the complex but endlessly fascinating world of finance, demystifying it in the process. Whether you're a student or a manager, an aspiring CFO or an entrepreneur, How Finance Works is the colorful and interactive guide you need to help you start thinking more deeply about the numbers.